As with any simple and fruitful mathematical notion also with the notion of fuzzy set a huge amount of theoretical considerations is and can be connected. 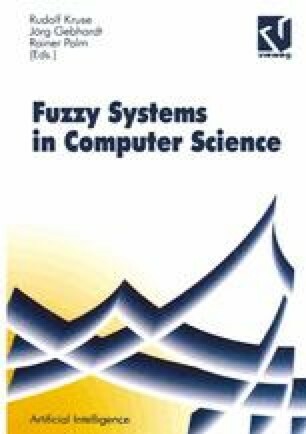 These theoretical considerations concern basic, foundational aspects of that notions of fuzzy set as well as theoretical problems of specialized fields of applications of fuzzy sets and also the use of fuzzy sets instead of the usual, crisp sets e.g. in mathematical theories etc. This is, besides all applications of fuzzy sets and fuzzy methods, a large field of topics. In any case a field too large to be covered in some more specialized conference (or book). Hence not the whole area of main theoretical research in the fuzzy field can be covered here, and only a few remarks shall be devoted to these topics.